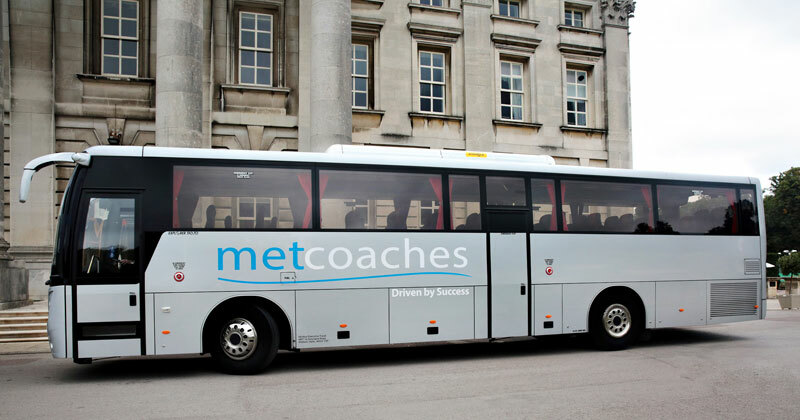 MET Coaches provides high-quality transportation services to a wide range of public and private schools, companies, social and sports clubs, and individuals. 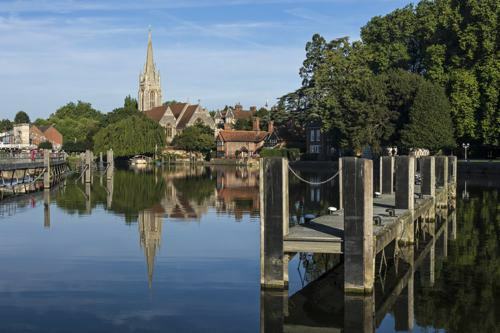 Our service covers Hertfordshire, most of North London, West London, Bedfordshire, Buckinghamshire and Berkshire. Give us a call at 01923 247765 today for a competitive quote. The decision of which coach hire company to use for your transport needs should not be taken lightly. There are a lot of factors to consider such as maximum capacity, cost and most importantly the location and the areas they serve. We save you time and effort – rely on us for the day instead of paying for a taxi or train tickets, or waiting for public transport. Hiring a coach is the more economical and reliable option. Experience – we have years of experience in providing transport to the areas we service. Everyone can travel together – often the journey there can be just as memorable as the event itself. Parking – if you travel with us you won’t have to worry about finding parking spaces or making sure you’re back at the car park before your time runs out. Everyone will be on time – simply arrange a meeting spot and time and our driver/s will be there, ready to get your group to the destination on time. Entertainment – most of our minibuses and coaches have audio-visual entertainment. How can MET Coaches help you? Clubs – with our services covering such a large area, they can be used for local social clubs, school clubs, youth clubs and even sports teams like Watford FC and Saracens RC, whom we regularly provide with transport. Corporate events – our drivers can take you to the next corporate conference, networking event, or team building exercise in our service areas. If you’re organising your own corporate event or hospitality trip in one of our service areas, we can provide your guests with transport from a chosen location to the venue. Individuals – planning big group trips to places around the UK can be a complicated task to tackle. MET Coaches can ease the stress of planning by being your group’s mode of transport and helping you to get there together and on time. We believe that it isn’t always about reaching the destination, the journey there is just as important. We can provide you and your group with reliable coach hire services. Call us today on 01923 247765 to book your transport with us.